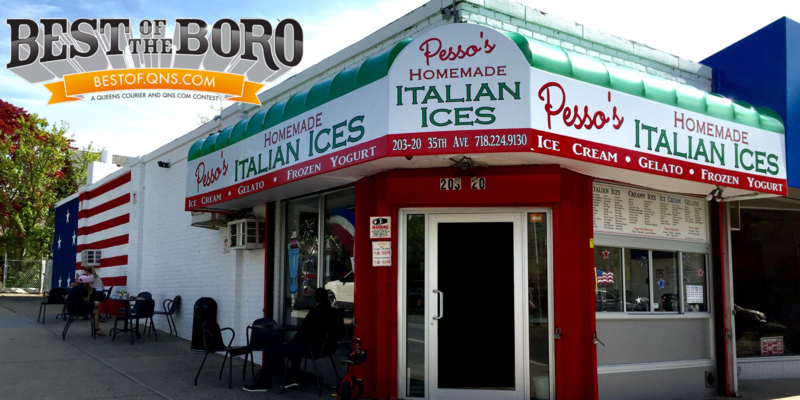 June 8, 2012 October 11, 2012 Pesso's IcesLeave a Comment on Summer Menu is Up! We are happy to announce that our new Summer Menu is updated both in-store and here on our site. Check out our full Summer list of flavors, both new and classic, on our Menu Page.